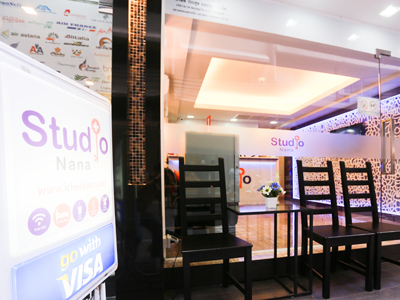 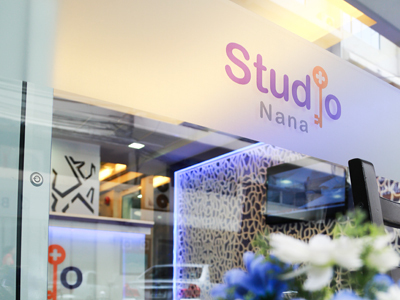 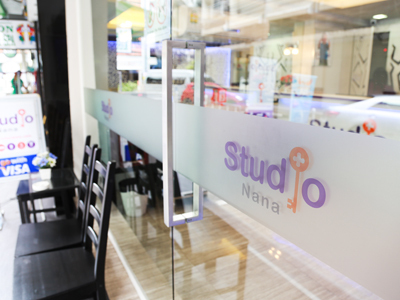 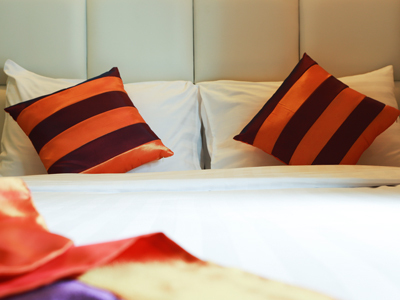 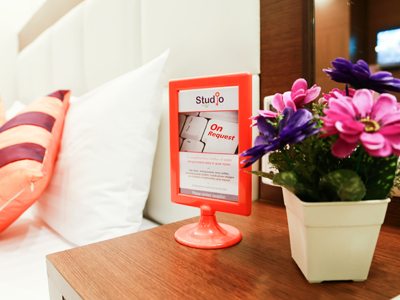 Studio Nana by iCheck inn is located in the popular Sukhumvit Soi 11. 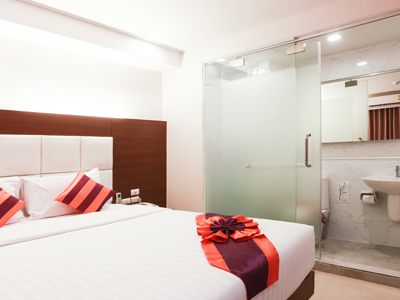 This Bangkok budget hotel offers 37 modern air-conditioned rooms with a bright, contemporary interior. 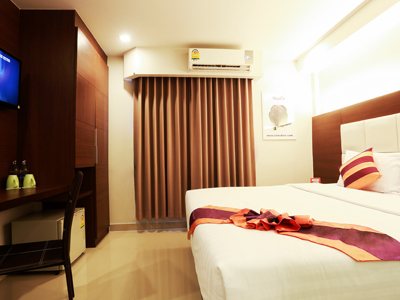 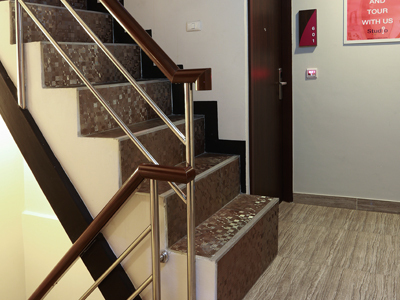 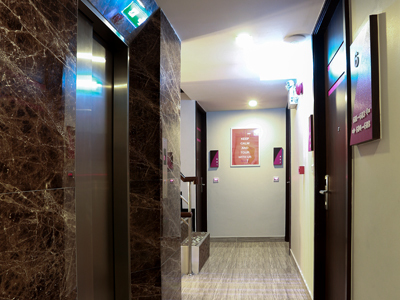 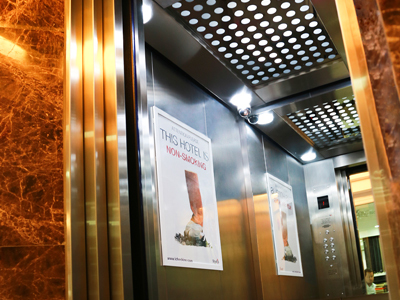 Each room is fitted with a flat-screen cable TV, electronic safety deposit box. 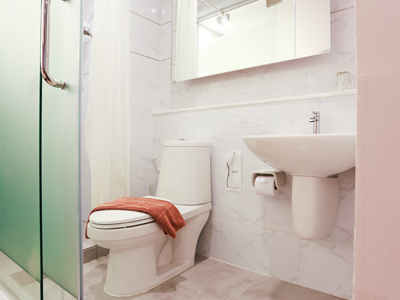 En-suite bathrooms include a walk in shower with a selection of complimentary toiletries. 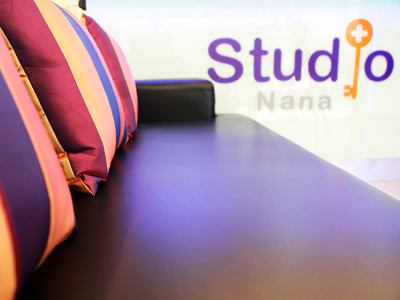 Free high speed Wi-Fi available throughout. 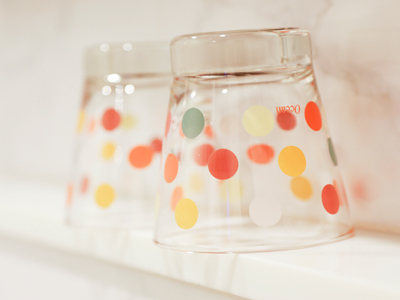 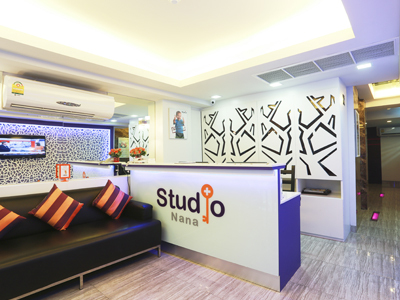 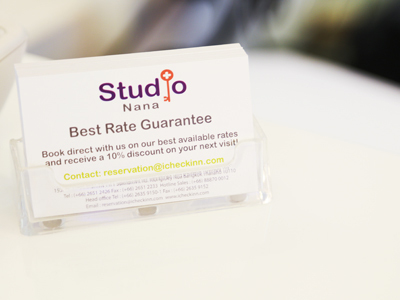 Studio Nana by iCheck inn also has a 24-hour front desk. 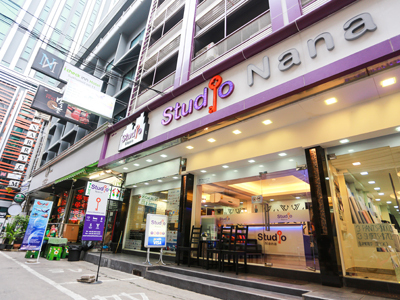 Situated just a few steps away from Nana BTS Station, linking to the Suvarnabhumi Airport rail link and the MRT underground, giving you easy access to Bangkok. 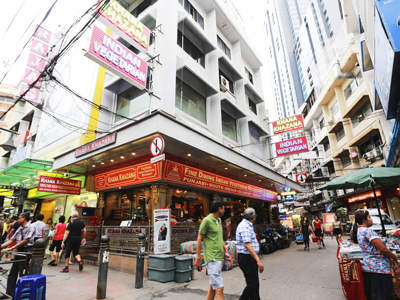 Locally a variety of restaurants, some with live music and a selection of bars ranging from Australian, Irish to Trendy and nearby nightclubs. 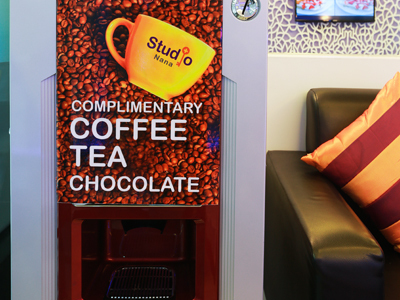 For shopping a 10 minute walk to Terminal 21 shopping mall and Robinsons. 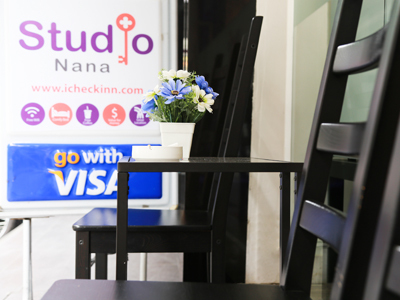 Watch the world go by visiting one of the local and international brand coffee shops.Groceries visit Vila supermarket which offers local and international food and beverages.